For most small businesses, getting data isn't the problem. Pageviews, sessions, opens, likes, shares, conversions, chat volume - data, and the tools to gather it, are all around us. The challenge is making data and analytics actionable. According to the 2016 State of Salesforce report, "65% of companies (using Salesforce) are investing to make their analytics more actionable." One of the best ways to make analytics actionable is by using a Salesforce integration tool to attach qualitative data to customer records. A live chat Salesforce integration, like Olark, will attach transcripts to existing customer records, or use the transcript to start a new customer record. With a transcript attached, salespersons can customize their follow-up to the needs of each sales lead. 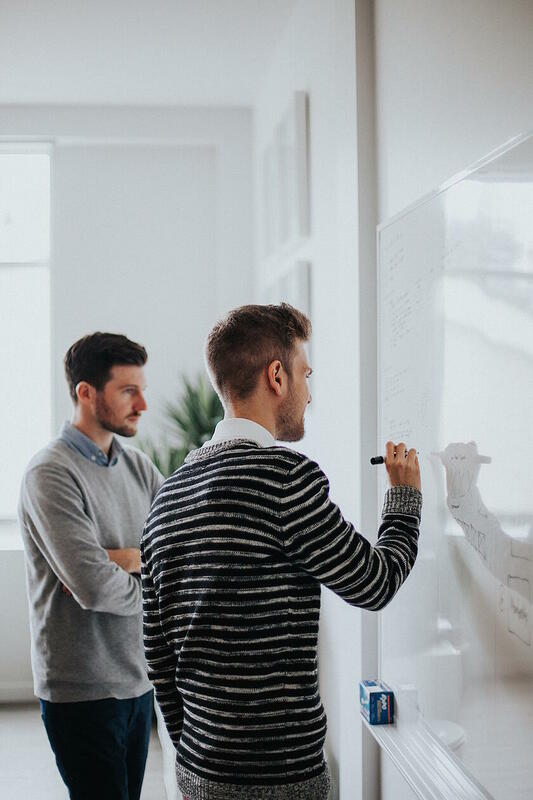 This shortens the sales cycle and speeds the time it takes to move qualified leads through a sales funnel. The Olark Salesforce integration is easy to set up. In this article, we'll talk about why you should connect, a brief overview of how it works, and how to create custom fields once the integration is set up. I probably don't need to convince you that using live chat software on your website to talk to customers is valuable. Providing a good customer experience will result in happier customers more sales. However, if you connect live chat software to a CRM you can see exactly how valuable those chats are in tangible dollars, not just good vibes. Sales team members can track each lead through to sign-up and see how many new accounts came in through chat. Support team members can better understand how much revenue they generate by retaining customers through great service. Of course, sales and support need different things. Kind of obvious in retrospect! So our Salesforce integration is designed to support both roles in a single solution. Like Luke Skywalker in Star Wars, we're bringing balance to the Force! We know that your support team closes sales and we know your sales team answers support inquires. This integration will make data actionable in either case. If you're you're using Olark to acquire leads, tell Olark to automatically turn every chat into a Lead. Chat transcripts will be attached as Tasks on that Lead, just as the universe intended. If you're using Olark for customer service, tell Olark to automatically turn every chat into a Case. Each Case will be attached to the right Contact in Salesforce. We'll even create the Contact if necessary. Olark also does some small lead deduplication. 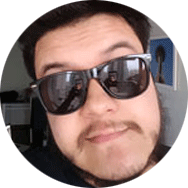 If a lead (or contact, in case your lead was converted) already exists inside your system with the email of your visitor, we will attach the chat transcript as a task on it. Then, each time a customer with an existing Salesforce record comes back to chat, Olark will automatically display a link to that customer's record in the Olark Chat Console. This way your agents seem like geniuses when talking to customers. Sound good? Ready to set this integration up? Login to your Olark account and go here. Not an Olark customer yet? Go Here. 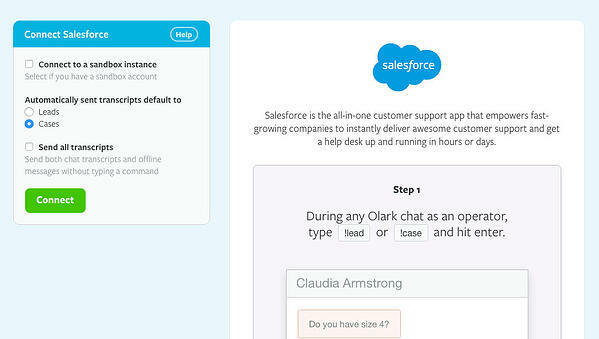 Just creating leads and cases from live chat is a great start, but if you’re comfortable getting just a little more technical, you can also use the Olark API to update custom Salesforce fields—which means you can store the kind of detailed information that really helps you connect to your customers when you have repeated interactions with them. Since custom fields are... well, custom, we need you to tell us where to store your data, and what data to store. There are two types of custom field values we currently support: value and transcript. Do you like this integration? Maybe you'd be so kind as to give us a positive review in the Salesforce AppExchange.